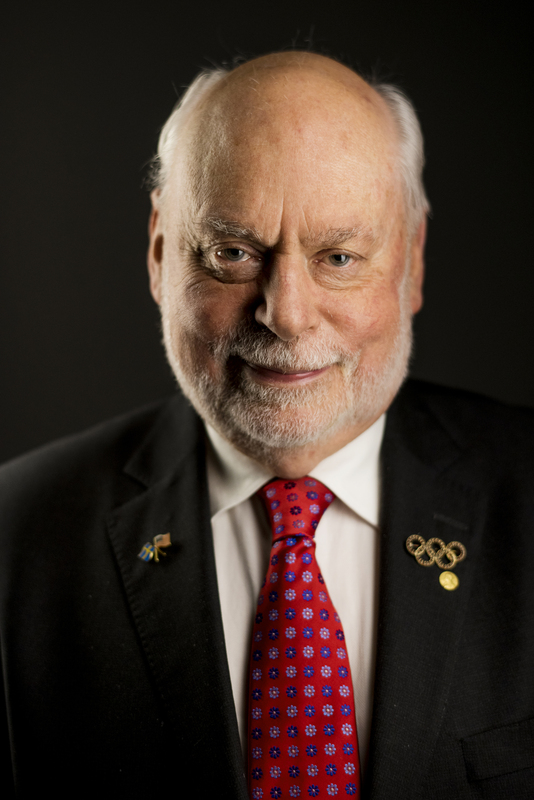 Sir Fraser Stoddart, winner of the 2016 Nobel Prize in Chemistry, will be at Colorado School of Mines on Feb. 5 to give a public talk about his Nobel-winning research on the design and synthesis of molecular machines. Stoddart, professor of chemistry at Northwestern University, shared the 2016 Nobel Prize with Jean-Pierre Sauvage of the University of Strasbourg, France, and Bernard Feringa of the University of Groningen, the Netherlands, for the contributions they each made toward the development of molecules with controllable movements. His talk, “Materials Beyond Cyclodextrins: Emergence Opens up a Whole New World,” will begin at 4 p.m. Feb. 5 in Room 209 of Coolbaugh Hall, 1012 14th St. A reception will follow at 5 p.m. in the Coolbaugh Hall atrium, with drinks and refreshments provided. The Chemistry Department’s Student-Invited Seminar Committee will also host a student Q&A session with Stoddart from 3 to 4 p.m. in Coolbaugh Room 219. The Nobel-winning breakthrough began with the development of a new way to link molecules—the mechanical bond. Instead of bonding through ionic or covalent means, molecules are instead coupled in a physical manner by entangling them in space. Sterics, complexation and coordination drive this supramolecular assembly, with the building blocks being held together by intermolecular forces. These supramolecular structures with switchable mechanical responses open up a whole new world in functional materials, drug delivery and the development of nanotechnology in general.